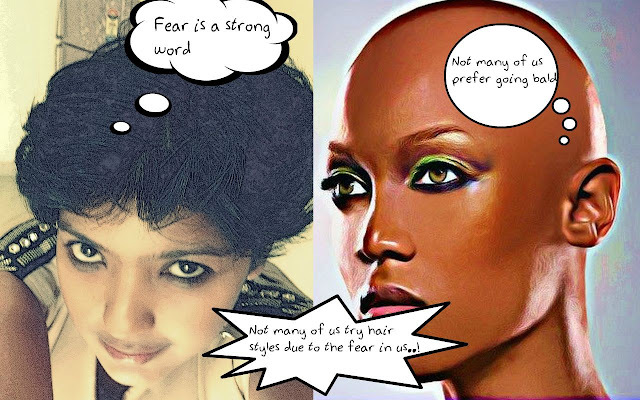 This post is an entry to the Dove and Indiblogger 'My beautiful hair story' contest. The video(inset) is a true story of my Hair. The video,text,poem,song and images herein are copyrighted works of ankionthemove.The images are actually being painted in the video.Reproduction in whole or part on the internet is prohibited. 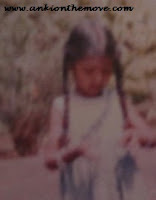 I looked like a fairy with long long hair.. When It was my first "Mundan"
On the long bike rides into the air.. 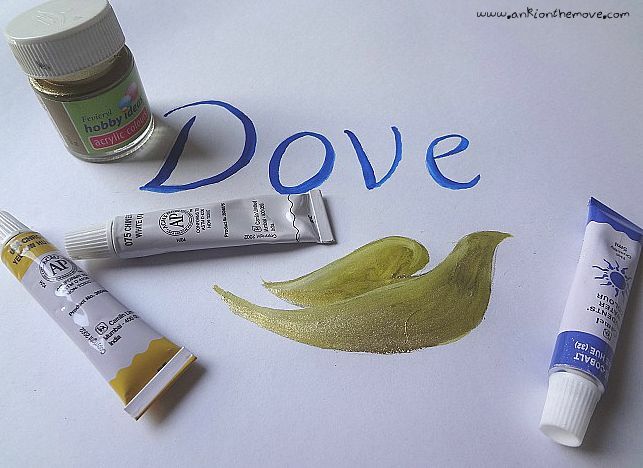 It felt "oh so smooth"
"We all love Dove,we all love dove"
Mundan: In Indian tradition, the hair from birth is associated with undesirable traits from past lives. Thus at the time of the mundan, the child is freshly shaven to signify freedom from the past and moving into the future. The rite is performed as a special ceremony in most homes, for young girls and boys. A splashing swim pool dip. A bike ride,or a long trip. A hair cut,a spa,a tong,a perm. A Dove shampoo conditioner pair. 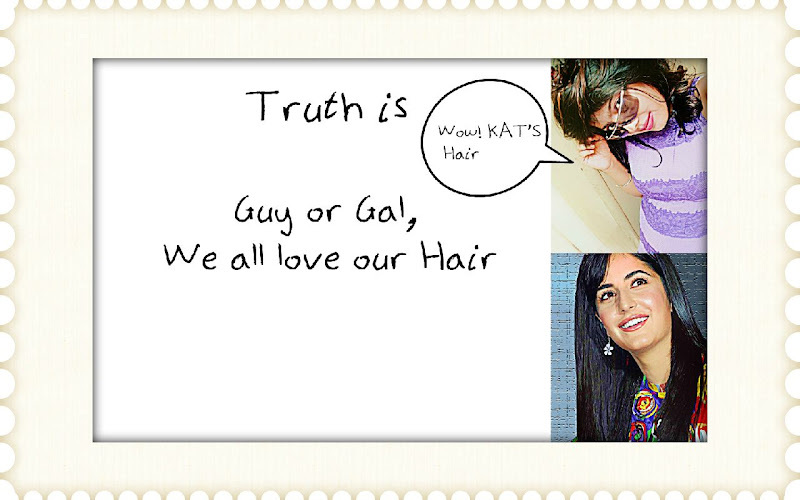 Having lustrous and healthy hair is the dream of every women.Having thick hair is the dream of every men. 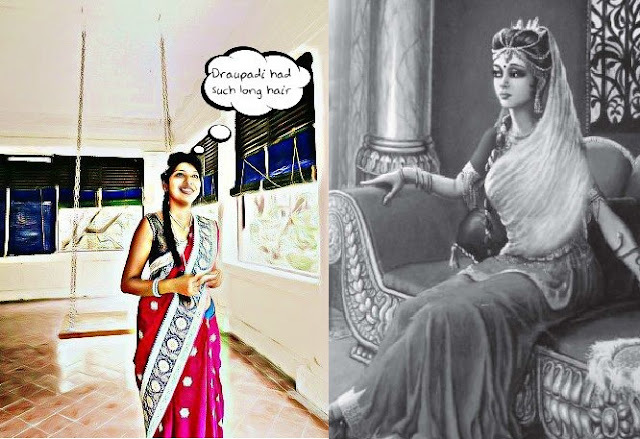 In Indian mythology a woman's hair had such importance that they symbolise their honour and pride,Draupadi's hair was of great significance to Mahabharata...after being insulted and dragged into the court by her hair, Draupadi vowed that she won't tie up her hair and would let it remain dishevelled till bhima ties it up with his hands filled with duhshasana's blood!And today Draupadi Hairstyle is back in fashion again : Leaving hair loose, cascading down one's back.Quite an irony! 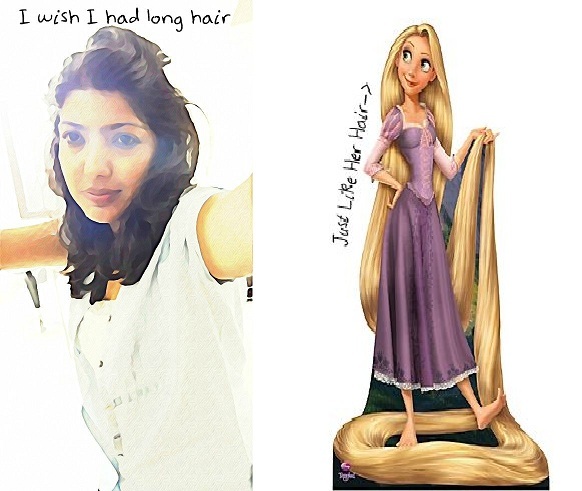 The main character of the Walt Disney animated flick "Tangled" and the upcoming release "Brave" symbolises the beauty of a free flowing hair.While tangled is long cascading endless tresses,brave is all about wild curls. 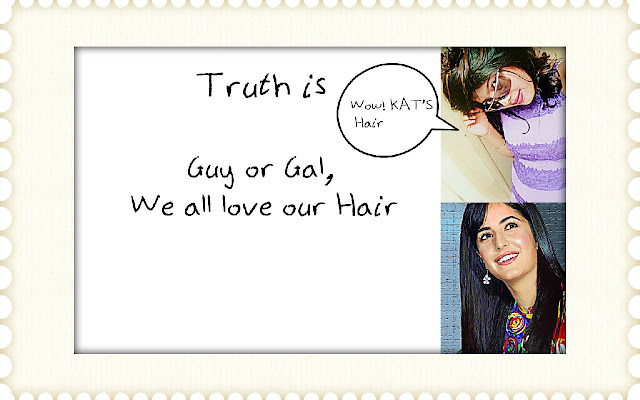 And for all the Hollywood divas out there,how much we love Katrina Kaif's poker straight thick hair,Kangana Ranaut's deadly curls and Priyanka Chopra's hairstyle.We love Victoria Beckam and Rihana for the pixie.We also loved Lisa Ray bold and bald. -For healthy hair looks neat. 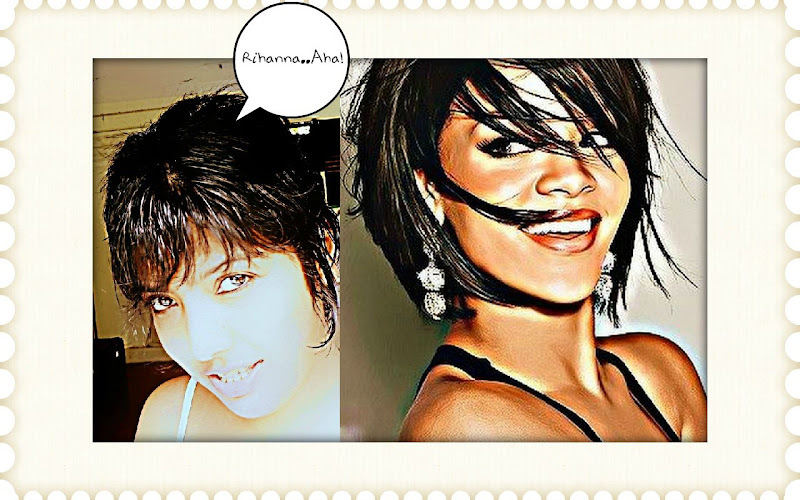 -Different hair styles make you look different,simple and easy. -And with every hair that grows, a compliment follows..
-An ugly face cannot be replaced,an ugly hair can be nourished. Jokes apart,men or women,both desire to have thick shiny black hair.Who would love a John Abraham or Akshay kumar or Shahrukh khan bald?A mow ark can't be sported on a unruly rough hair or even a Dhoni cut! 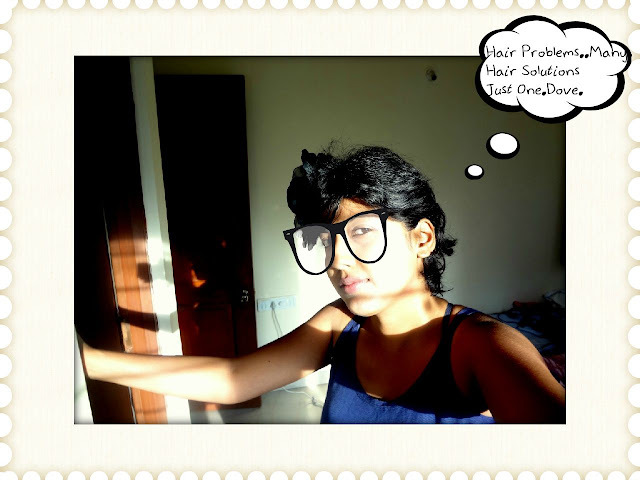 If I ask any of my fellow indibloggers,a very prompt answer would be "Hair Care=Oil Message" ,most of us in India abide by a weekly almost like a ritual oiling their hair with coconut oil.Shampoo and conditioning comes next.While very few condition their hair,the number is growing with increasing number of women with premature grey hair,hair fall and hair damage.In case of men,its the early balding that's the major concern. "At times I have unruly hair, but I still love my hair".In last 4-5 years,I have tried pixie,boy cut,streaks,long hair,curly hair,straight hair,coloured hair,layered cut,steps cut,sadhna cut,bob cut,fringes and I am happy.Every cut makes a change to my face.It's the only thing I can experiment with as long as it is there..
-Do not fear the outcome of an hair experiment.The more comfortable you are with you are with your hair the more lovely you look. 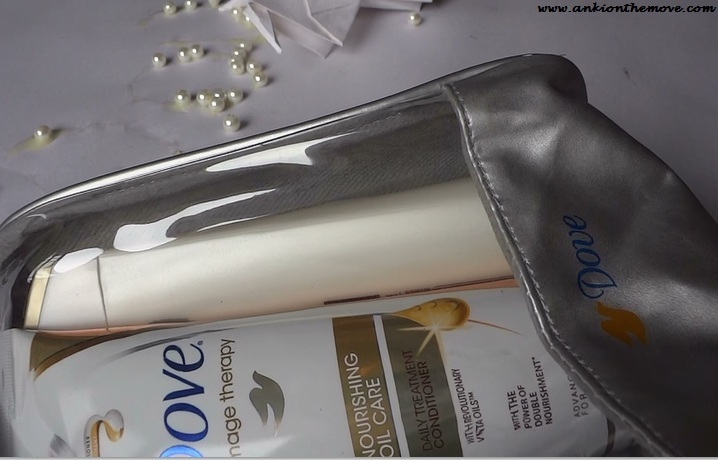 -If a chemical treatment has severely damaged your hair,do not panic.Instead apply dove repair shampoo and conditioner with mask and apply curd as a homemade hair treatment. -Do not go for a color and perm treatment together at the same time.Take a gap of 15 days -1 month between each treatment. -Regular hair steam with oil and after message,helps in oil absorption and growth of hair. -To revive back the grey hair,cut the grey hair if you have few and apply mehndi with coffee every month..along with amla oil. -Color your hair with ammonia free colors readily available in market these days. -Visit hair spa,but do not expect miracles in a single setting. Blue skies are my home. A second name for "LOVE"
Me and my bottle are now a team. In the midway,a lady cried. Happily they said " Can we come along"
Was crying with her eyes closed. And that's why we care.. 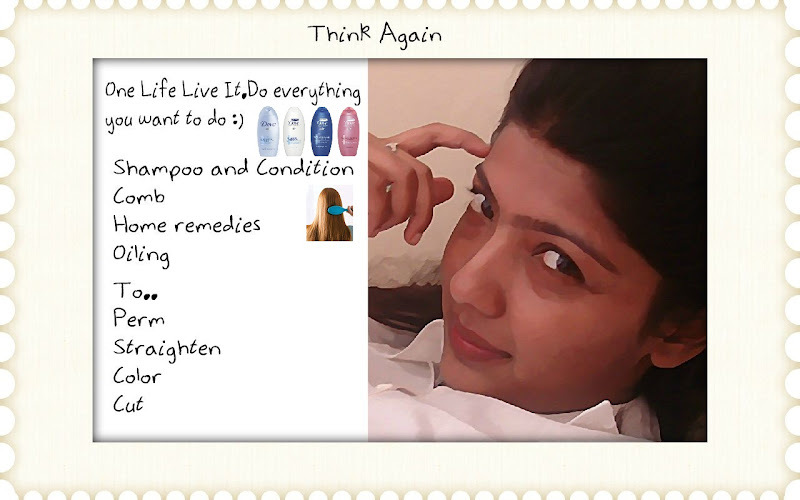 Thanks Dove For The Gift Hamper..Absolutely love it. 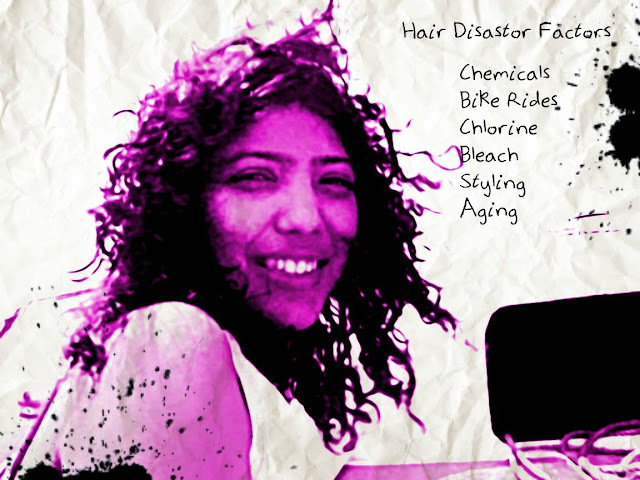 HOW HAIR AWARE ARE YOU? Thanks Valli..keeping my fingers crossed,can't say much on these things,have tried my best,rest is upto GOD and luck.And btw this time DOVE has superbly wonderful entries! 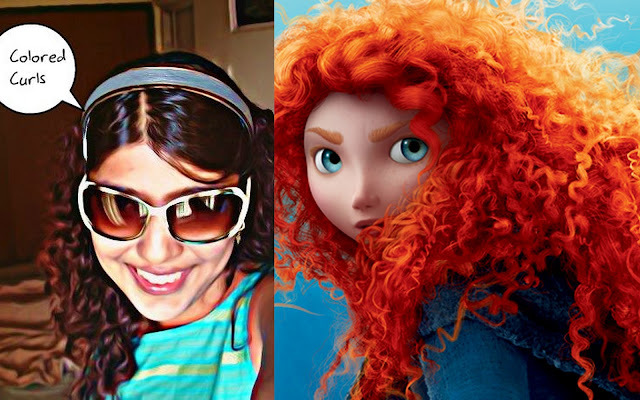 @Ghata:Loved your entry ..all the best to you too! 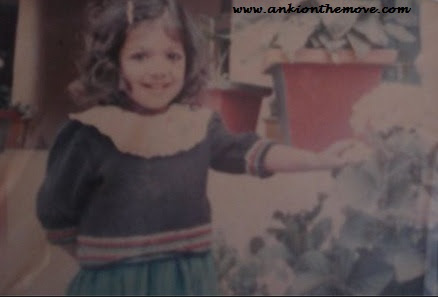 That's lovely Ankita! Wish you the very best :). I can only say "WOW " ! @Ashreyamom:Thanks lets c,can't say about the prizes though tried my best.If I get one,I pray for you that you get one too :).All the best.